For better or for worse, our business has seen a lot of new clients in the recent months in California. Two offices that we have setup throughout California seem to be overwhelmed with people needing help with their foreclosures and in general, just advice on how to stop a potential foreclosure dead in its track. 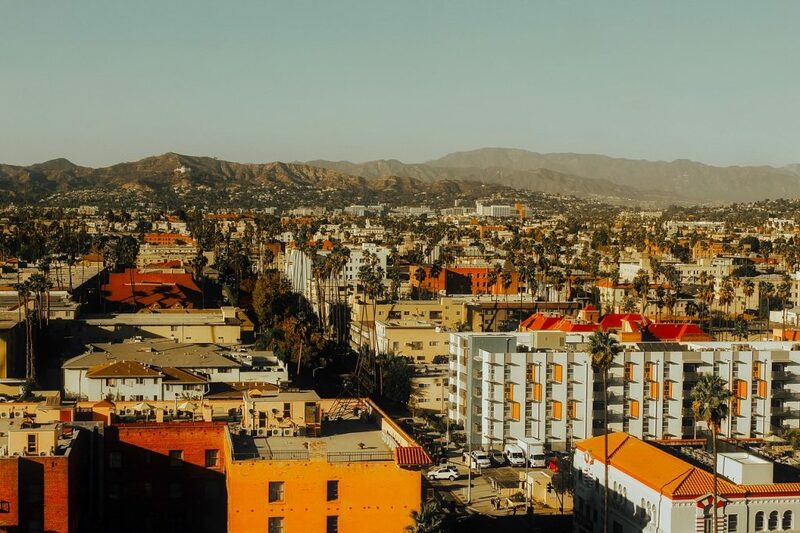 We’re always here to help, and in order to make it for our clients even easier to find us, we’ve decided to open up another office in California.